Sometimes living life on a student budget drives one to do things a little out of the ordinary in the name of travel and exploration. One of the university societies that has inspired and challenged me the most is the University of Cape Town’s Mountain and Ski Club. 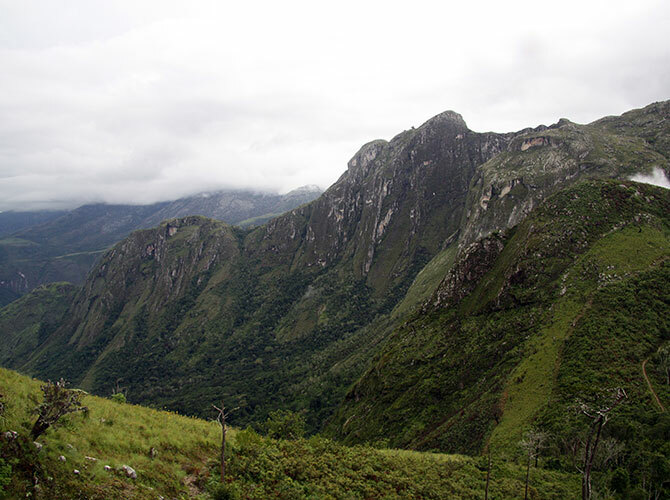 It is one of the largest mountain clubs in Africa, second only to the Cape Town branch of the MCSA. One of its core philosophies is to encourage and support its members in exploration of the diverse and exquisitely beautiful mountain ranges of the Southern African subcontinent. 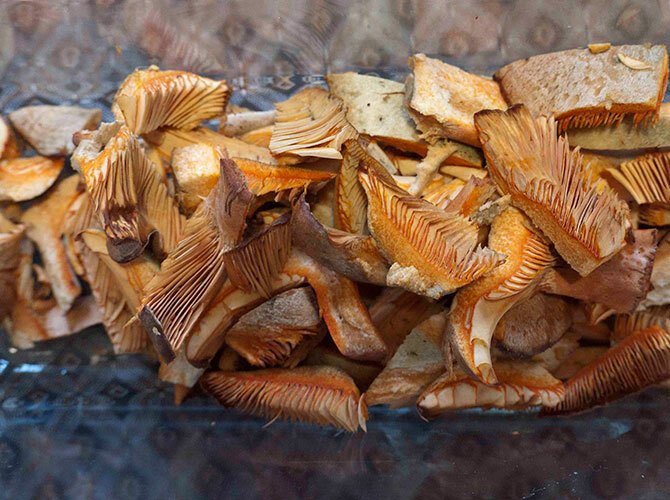 A mushrooming we will go…..
Last weekend I went foraging in the forest for my dinner. Inspired by my adventure, this week we will be taking a leap from the Plant Kingdom to the far lesser-known but equally fascinating world of fungi. I was lucky enough to be one of the first participants in a new mushroom foraging course run by the Cape of Good Hope Nurseries. In the capable hands of Ismail Smith, local artist and mushroom hunter extraordinaire, we spent a wonderful and highly informative Sunday morning exploring among the pine trees of Tokai Plantation in Cape Town in search of edible mushrooms to fill our baskets and cooking pots. 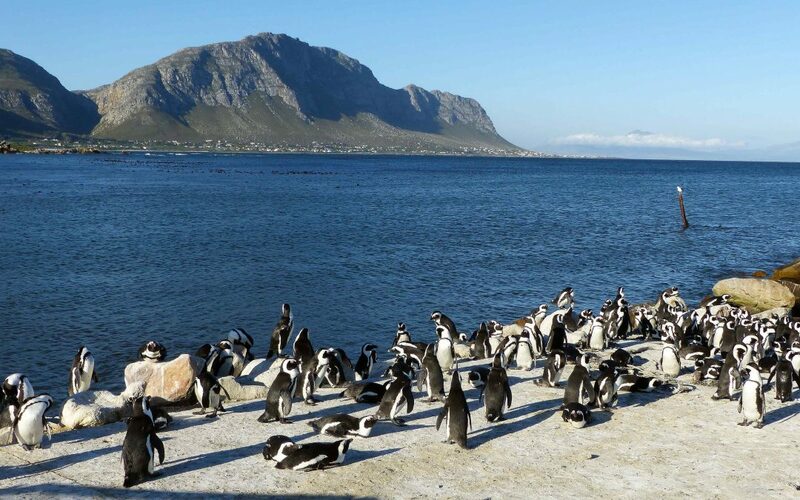 In early January of this year we decided to abandon the Mother City and take a long overdue holiday. 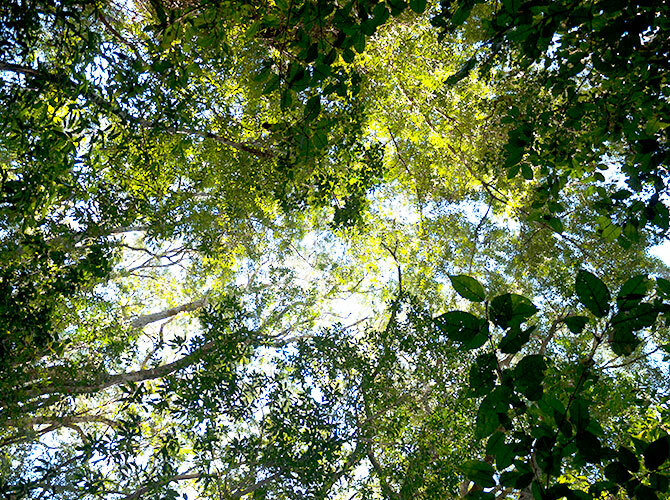 What better than to hike the Tsitsikamma Trail, one of the classic trails of the Garden Route? 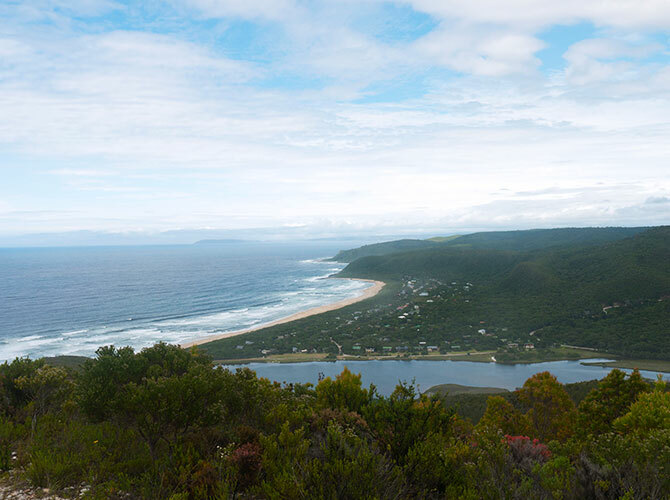 This stunning six day 60 km hike begins in the small village of Nature’s Valley, wending its way from close to the lagoon mouth up through the spectacular afrotemperate forests typical of the region onto the plateau above before weaving its way through the peaks and forested valleys of the Tsitsikamma Mountains. Sounds idyllic. What could go wrong? 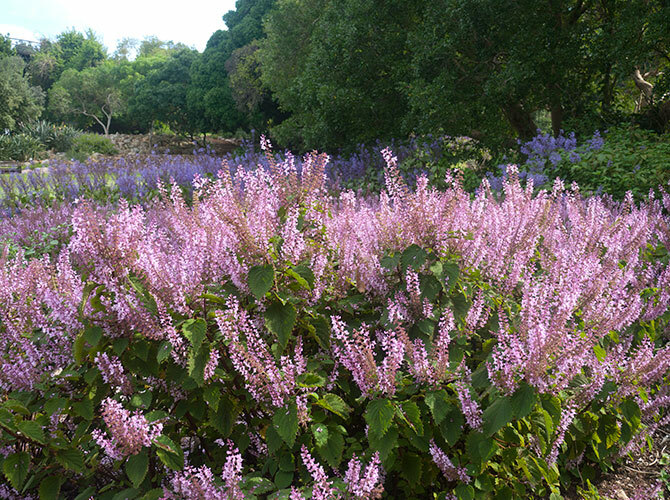 One of the highlights of any visit to Cape Town’s Kirstenbosch National Botanic Gardens in April are the carpets of Plectranthus flowers occupying every available shady corner at this time of year. Colours vary from white to pale pink to the deepest dark blues and purples with species of every height, form and variety being cultivated under the shadow of Table Mountain’s eastern buttresses and crags.